I was asked just the other day, why I liked the Disney fairy movies. I can't quite explain it. Part of me finds parts of it childish and beyond my age, yet another part loves the lessons and take home points that it embeds for people of all ages. 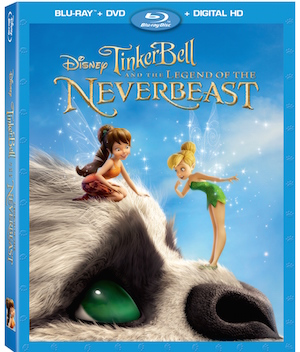 The Disney Fairies latest movie, Tinker Bell and the Legend of the Neverbeast is already out in movies. Let me tell you what I loved about it and make sure you grab the FREE downloadable activity sheets and printables. The brief synopsis involves Fawn, our animal fairy, who won't hesitate breaking the rules if it means helping out an animal in need, even if that animal may be a mysterious beast that the other fairies worry may destroy Pixie Hollow. Is the Neverbeast (affectionately named Gruff) really want people think he is? 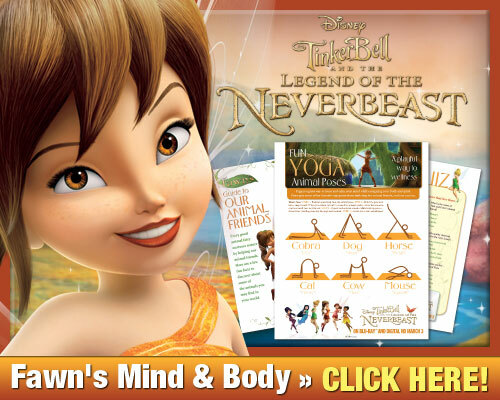 Will Fawn be able to convince Tinker Bell and her other friends to help save him? The grand scheme of the movie was fantastic, the moral of the story...don't judge a book by it's cover. Don't be swayed by the outward appearances of a person or an animal, you may just be swayed by how big their heart really is. I loved seeing Gruff and Fawn break down assumptions and barriers. It took time and effort but it happened and I was truly estate to see it. 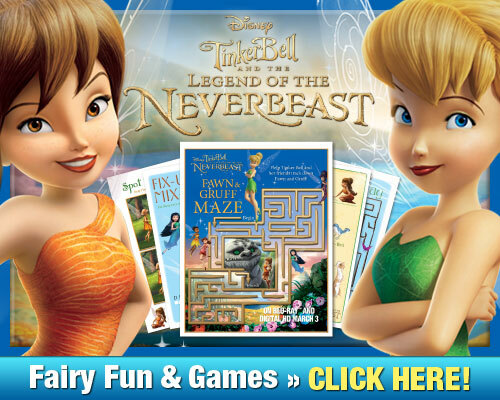 Unlike the other Tinker Bell and Disney Fairies movies, it was a bit darker than usual. There wasn't just bright colors in the background but also a wide arrangement of blacks and greys. There are sombre moments in the movie, which I don't really expect out of a Disney Fairies film. However, what hit me the hardest was the ending. The ending was so powerful and emotional that I was completely caught off guard. Yet, again, it taught important lessons -cherish those around you as you never know when you might see them again. In some cases, you may not. 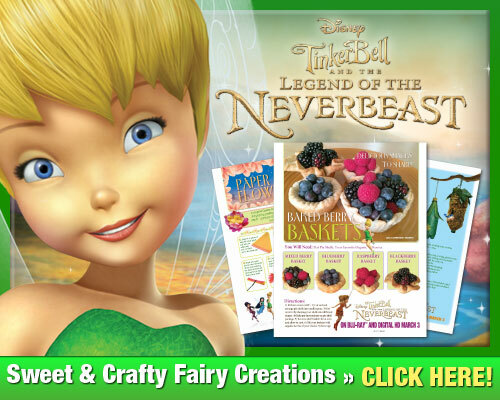 Overall, I think Tinker Bell and the Legend of the Neverbeast is worth watching, for both boys and girls. It's not all glitter and sparkles but it's also a movie with substance and life lessons well worth learning. Grab the DVD or Blu-ray in stores today and don't forget to click the images to download the FREE activities!